in the spirit of mother's day this weekend, i partnered up with a really amazing jewelry company, musana, and got a chance to a have a conversation about motherhood (via video) with one of their artisans! the sole purpose of musana jewelry is to provide employment and training to ugandan women--making a way for independence and self respect and a more sustainable future for their families and communities. 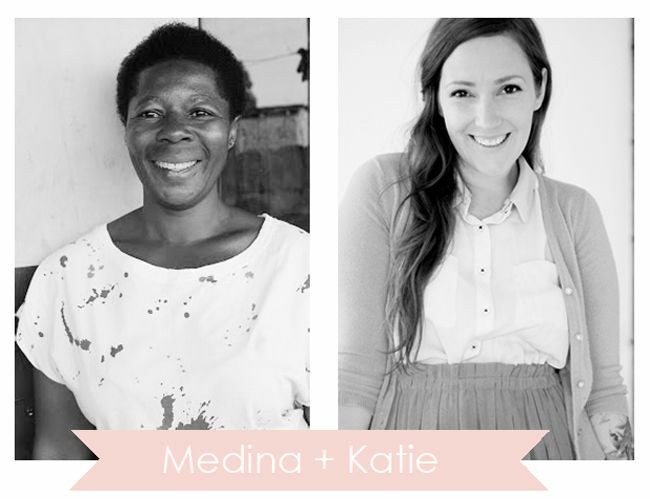 i was so happy to get paired together with medina--she has such a sweet spirit about her! my question to her was about her experience as a working mama and artist...and her's to me was about education. click through ("read more") to watch our video responses to each other. p.s. max watched my video last night and kept pausing it to see my terrible faces. haha. i think 2:00 was his favorite. hmph! 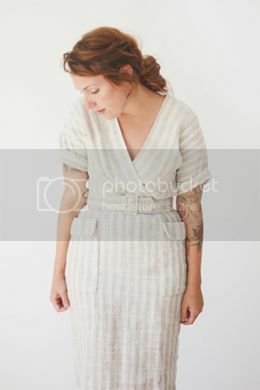 musana jewelry mother's day Q&A from katie stratton on Vimeo. This is a really neat idea, and I loved watching the videos! we sent my oldest son to a montessori preschool and he thrived. he goes to a public school now, but i think montessori was such a great start for him. even after he 'graduated' from preschool we kept up with many of the exercises and activities he had learned. if we aren't able to send his little brother to montessori preschool when he's a year or two older, i feel like we learned so much that by implementing the principles at home it will still help him out. I love this! What a terrific opportunity and exchange. thanks for sharing with us! What a sweet project. It's great to see what people go through in other countries (SEVEN CHILDREN?! WHOA!) all the while, still keeping in mind what is important. I think this was the first time I saw you speak. Everything is always pictures or just reading your beautiful words. You are just as sweet and full of life and light as I thought you would be! 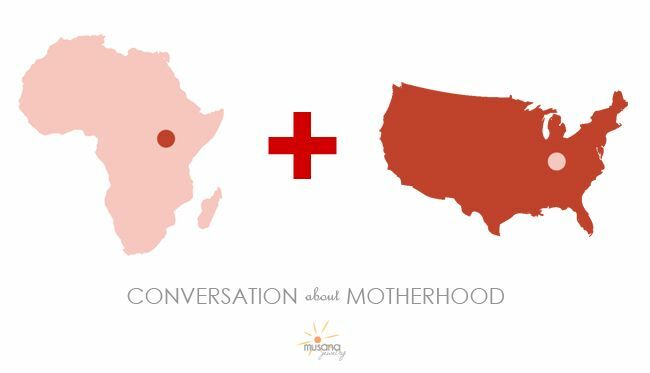 Such a great convo about motherhood. I am a new momma and love learning about others' perspectives. what an amazing way to celebrate mother's day internationally. i loved these videos! you are so cute!